Staff at a Fife travel agency face redundancy as the Thomas Cook chain closes stores across the country. Schoolchildren will be rooting for their teacher on Wednesday night as she continues her battle for one of television’s most coveted crowns. Introduction of a controversial new benefit system in the kingdom has racked up rent arrears of £1.53 million, Fife Council has revealed. Staff in Fife have escaped the controversial workplace car parking levy for at least the next two years. 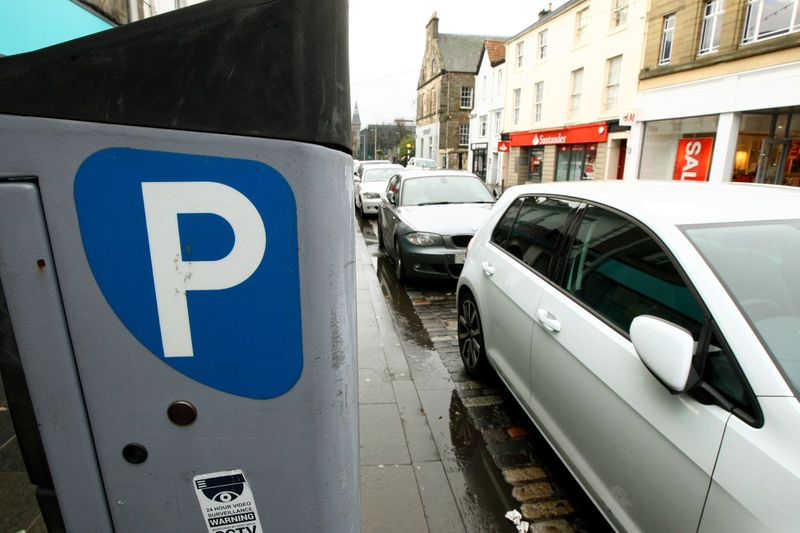 Power to abolish Sunday car parking charges in Fife are to be devolved to local area committees as soon as possible. A kerbside recycling service for glass would cost taxpayers money and increase the local authority’s carbon footprint, Fifers have been told. 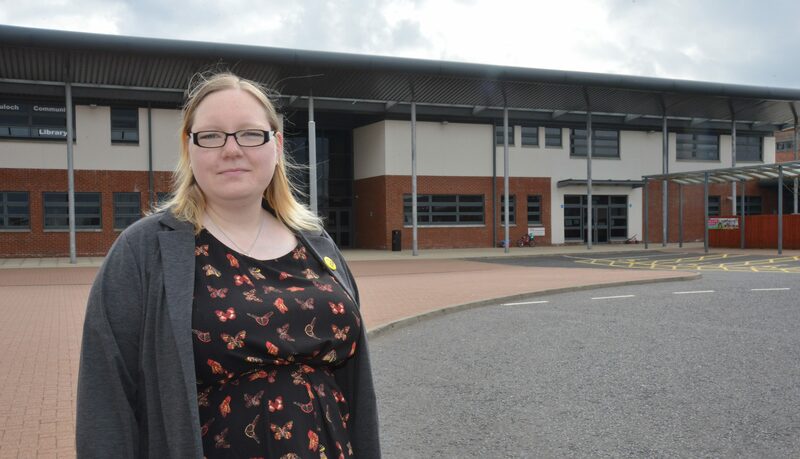 A Fife councillor bravely revealed her childhood sexual abuse to champion work to help youngsters who have suffered trauma. Paralympian Derek Rae helped officially launch a major new running event in Fife. "Horrific" footage of a bloodied fox being mauled by dogs at a hunt in Fife has sparked criticism of the pursuit as a tighter ban is sought.